STEVE MARTIN/MARTIN SHORT WEEKEND! TEXT: MARTIN TO 68683 FOR A SHOT AT TICKETS! 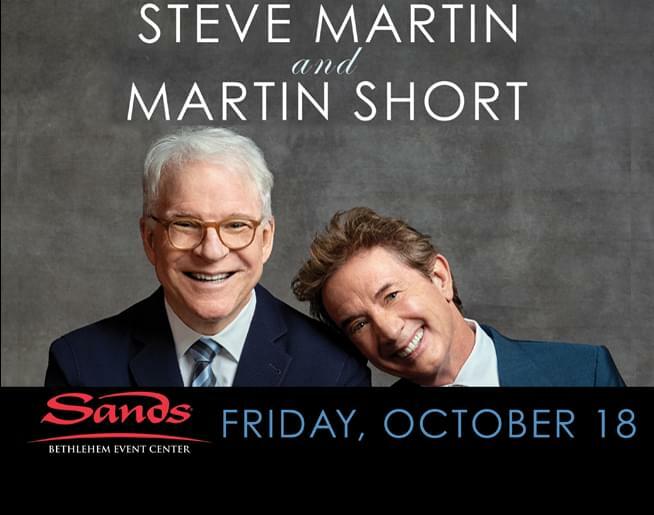 Steve Martin and Martin Short – “Now You See Them, Soon You Won’t.” Tour featuring The Steep Canyon Rangers and Jeff and Jeff Babko – Friday, October 18th at 8:00pm. Ticket prices will be $69.50, $89.50 and $159.50. Tickets go on-sale Friday, April 5th at 10:00am. 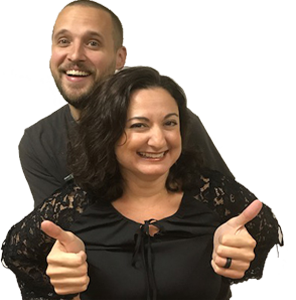 A pre-sale for Music Insiders Club Members will take place from Wednesday, April 3rd at 10:00am to Thursday, April 4th at 10:00pm. The Music Insiders Club can be joined at www.SandsEventCenter.com.